In November 2013 Atlas Concrete were proud to be a part of what is believed to be the largest single mass pour of concrete in one day, in New Zealand history. A total of 2746 cubic meters was poured over 16 hours from 60 trucks supplied by 3 companies into 5 Pumps at Refining NZs Marsden Point Oil Refinery. Atlas Concrete’s Ruakaka Plant Manager Craig Nisbet says: We pulled together company staff and resources from all our depots to ensure a seamless delivery rate, which exceeded our scheduled requirements. At its peak Atlas Ruakaka had a truck arriving at the refinery gates every four and a half minutes. In Total 2,749m3 was delivered, including 3m3 to prime the 5 concrete pumps. We understand there were no incidents or injuries during the pour. 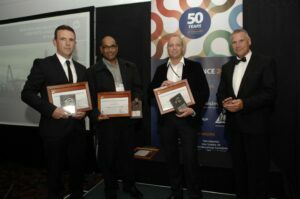 Planning was undertaken by a management team which included both Gary Olsen (General Manager Atlas Quarries) and myself. Our CEO, Graham Collie, was also involved in many aspects of the planning and implementation of the pour. 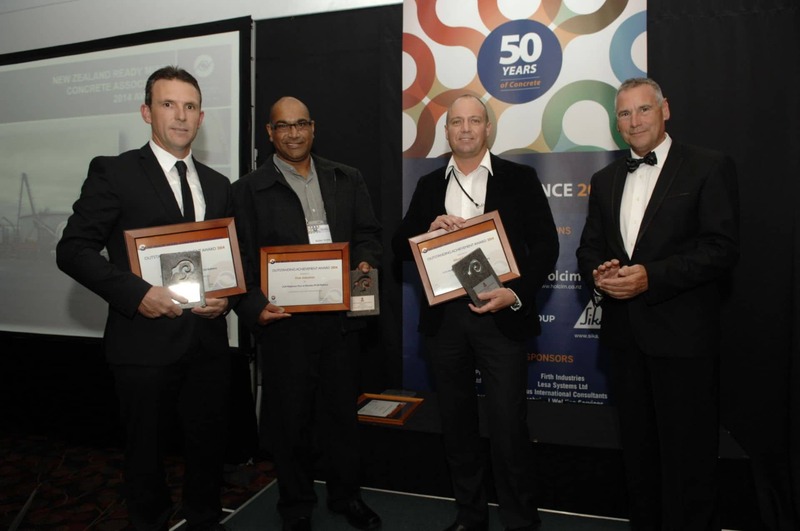 Atlas received an award from the New Zealand Ready Mixed Concrete Association at the 2014 Combined Concrete Industry Conference in November.